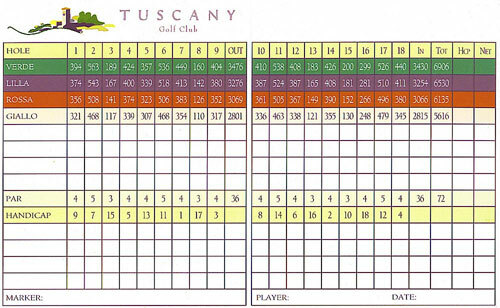 Tuscany Golf Club opened this past July, providing a distinctive daily access golf venue offering all Vegas golf players a refreshing and flavorful blend of the finest Las Vegas greens and subtle yet challenging golf course holes all bottled into an enjoyable par 72. Clubhouse Set to Open mid 2007. 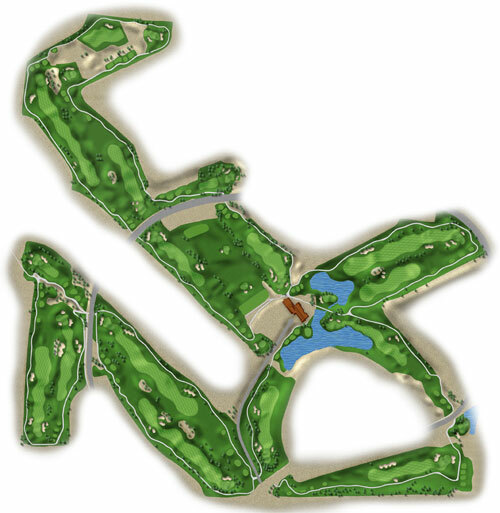 Tuscany Golf ClubÂ’s centerpiece will be a spacious 31,000 square foot Olde World Tuscan Village which will feature a Las Vegas golf retail store, a pub and fine Las Vegas dining restaurant as well as Las Vegas banquet and Las Vegas meeting facilities. An expansive 9,000 square foot patio will offer unmatched views of the Las Vegas golf course, surrounding mountains and the world famous Las Vegas Strip. Las Vegas visiting golfers and local Nevada residents alike will be able to enjoy outdoor Vegas dining or just relaxing after an enjoyable round of golf. Las Vegas Golf at its best!! !